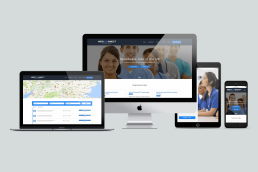 It’s an all too common situation, even today: Mediconnect’s original website was built on a proprietary system that was inefficient from both back end and user-facing angles. The site was difficult to update, which resulted in staff that was at first beleaguered by the task and eventually disheartened enough to stop updating it at all. It was a job posting site without job postings, and that wouldn’t do. WordPress. Using our WordPress-based architecture, we ripped apart the old website and create a clean, modern solution. 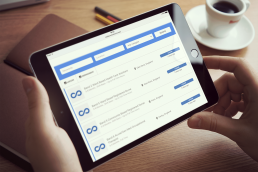 With a modern job posting system, updates are easy to upload and easy to filter by location, industry, employer, salary and more. The entire system is feature-rich, yet incredibly efficient. 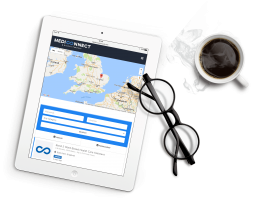 Users can now register with Mediconnect Recruitment and receive alerts for jobs that meet their skill set—and, they can apply for those jobs online. Metal Potato have been a joy to work with. They are passionate and care about their work. We changed our minds quite a bit when planning the new website but it was never a problem for them to change any previous work they had completed for us. I would highly recommend their services.